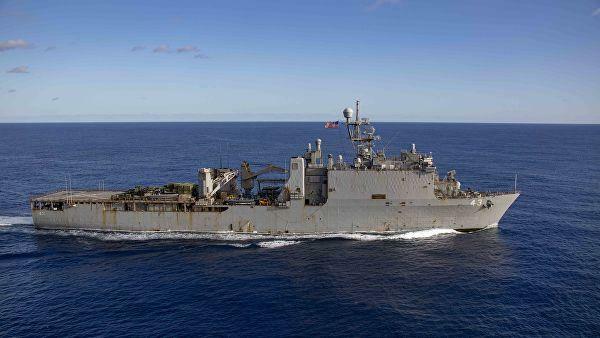 USS Navy Leyte Gulf guided-missile cruiser has made contact with USNS Robert E. Peary dry cargo ship off the US southeastern coast, resulting in no injuries, the US Fleet Forces Public Affairs said on Wednesday, Trend reported citing Sputnik. 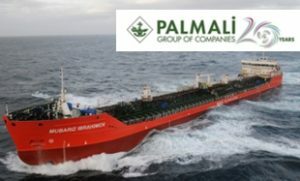 “No personnel were injured when a US Navy guided-missile cruiser and dry cargo ship made contact during an underway replenishment off the southeastern coast of the United States, Feb. 5 … The ships had been conducting a replenishment-at-sea when the sterns touched at approximately 4 p.m. Eastern Standard time. [9 p.m. GMT],” the statement read.